Heads up! 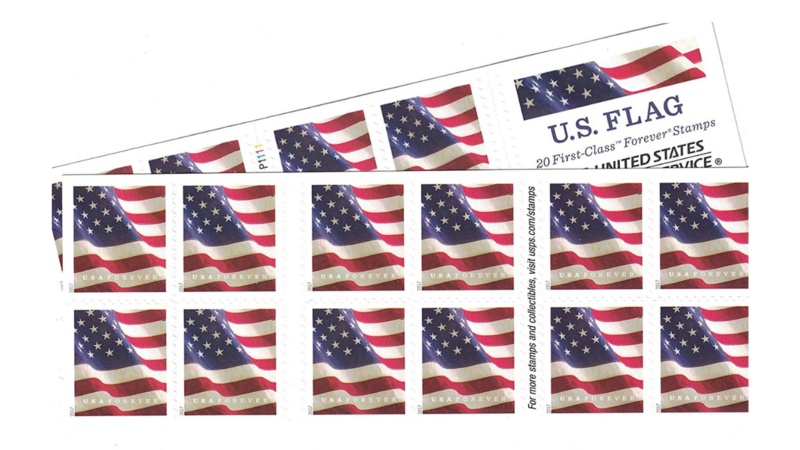 Starting 1/27, the USPS First Class Forever Stamps are increasing from 50¢ per stamp to 55¢ per stamp, which is a $1 increase per book of stamps. This is the largest proposed price increase since 1991, so you may want to head to the post office soon and grab some stamps before it goes up! The USPS is also proposed increasing select mailing services. For example, Priority Mail will increase a small box from $7.20 to $7.90 and a medium box from $13.65 to $14.35. Priority Mail Express fees will also be increasing. The Postal Regulatory Comission will officially review the price increases before they are scheduled to take effect Jan. 27, 2019.